St. Patrick’s Day is a time when we’re all Irish, no matter what our ancestry is. We seize hold of a joy of living that the Irish are well-known for. And a great way to seize that joy is with a superb potful of green tea. In fact, here are three such green teas to bring out the Irish in you. The “sacred fragrance” of this tea is said to come from the many fruit and nut trees growing around the tea trees from which the leaves are harvested. Peach, plum, loquat, guava, almond and other fruit trees impart their essence to the those leaves, which steep up a liquid that has a fruity taste and aroma. 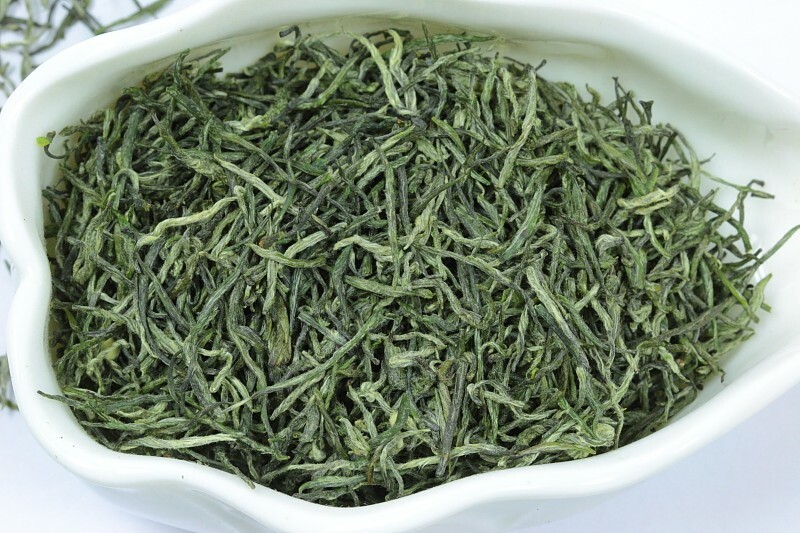 This version of Bi Luo Chun is purchased directly from the tea farmers who harvest the leaves during pre-qingming time on the East Mountain of Tai Lake in Shuzhou city, Jiangxi province, China. (There is also a west mountain called Xi.) This tea has an beautiful, high floral aroma, fruity initial taste and wonderful sweet aftertaste that lingers and lingers. 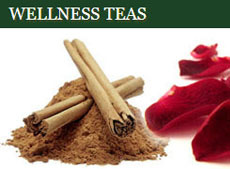 This is a good tea to drink in the morning after breakfast or in the afternoon to refresh yourself. 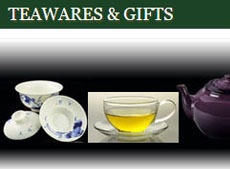 A tea sought after by knowledgeable tea drinkers, and it is listed as one of the top ten famous teas in China. The tea contains mainly buds, yet possesses an extremely thick taste and can be infused three times by using a big glass cup. This tea’s body is rich and it has a high floral aroma with somewhat of a light chestnut taste, a nice sweetness, and no bitter notes. 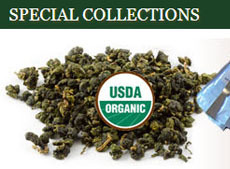 The tender tea buds are delicate and put on quite a show while steeping in the glass cup. 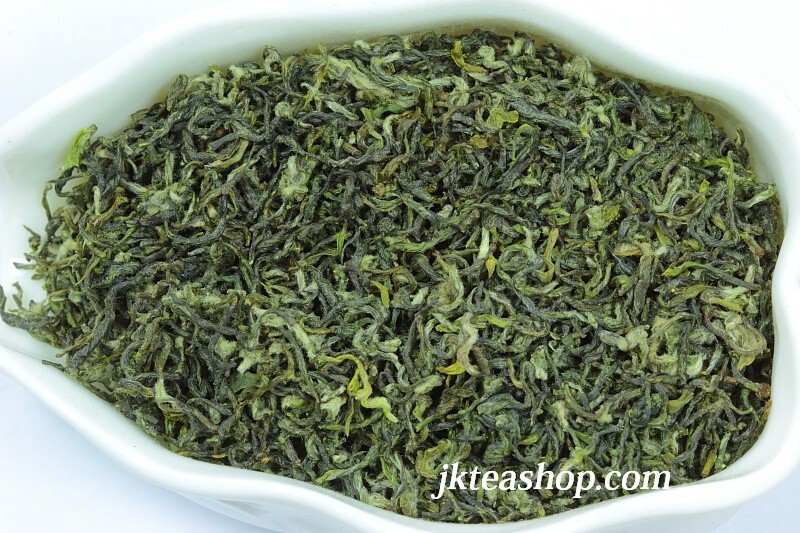 This version is sourced directly from a tea farmer in Hei Long Tang, famous for producing the best Maojian. Hand-picked tea leaves, and wok-fried and charcoal baked techniques make the tea extremely unique. The name Ming Mei means “Lady’s Slender eyebrow” which refers to the shape of the dry leaves, which are said to resemble a woman’s eyebrow; this tea is one of the famous green teas in Jiangxi province, China. 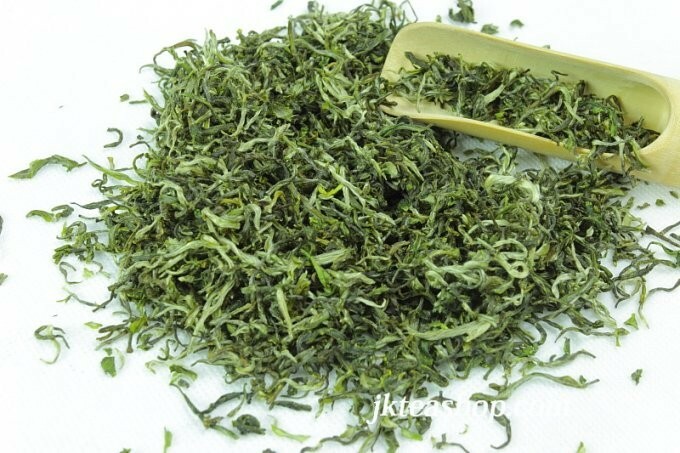 It is grown in high mountains in Wuyuan county and is carefully harvested by hand picking one bud with one leaf. This tea is full of silver tea hair and rich in aroma similar to a fried chestnut. It has a sweet taste with a lingering aftertaste that won’t get bitter. 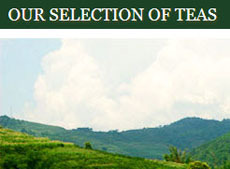 So what is Irish about these Chinese green teas? Well, they are tasty, fresh, alive — and they will help you see those verdant rolling hills of Ireland while you sip, filling you with that Irish joy for life. This entry was posted in Green Teas and tagged chinese tea, Green Teas, JAS-eTea, St. Patrick’s Day. Bookmark the permalink.